Flutes, Clarinets & Saxophones en Vacances – Flute, Clarinet and Saxophone Tuition Courses for Amateur Adults, Students and Teachers Flute Courses, Clarinet Courses and Saxophone Courses for Adult and Student Flute, Clarinet and Saxophone players. 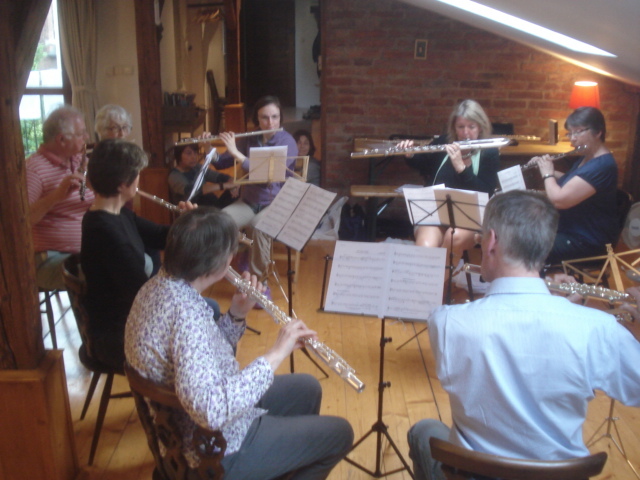 Flute Courses for Adults covering a complete range of abilities from beginners to advanced to teachers. 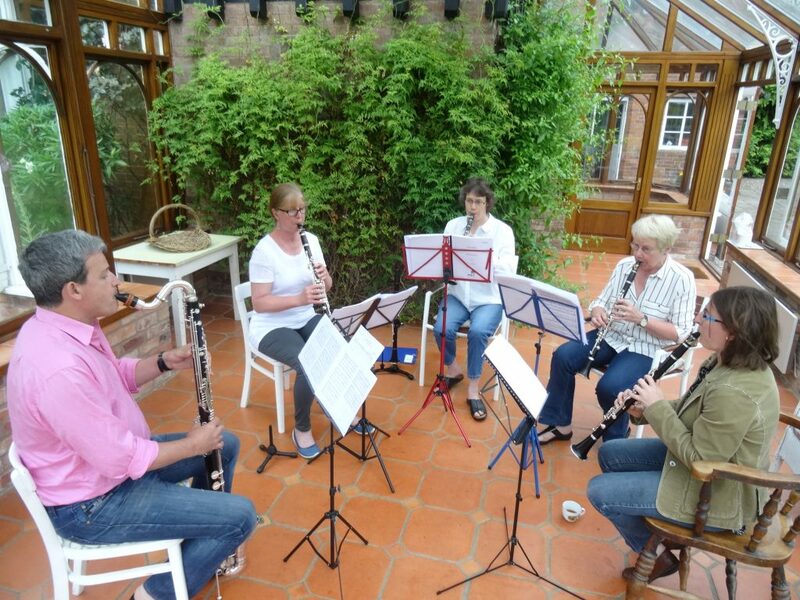 Clarinet courses for Adults of all abilities from beginner through to Advanced. Bass clarinet players welcome on clarinet or flute ensemble courses. 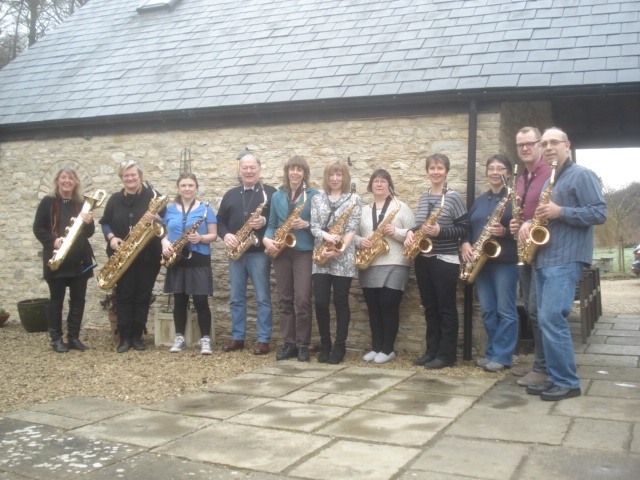 Saxophone Courses for Adult players from complete beginners through to more experienced. Soprano, Alto, Tenor and Baritone players welcome.